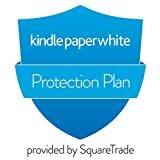 Received Kindle Paperwhite 3? 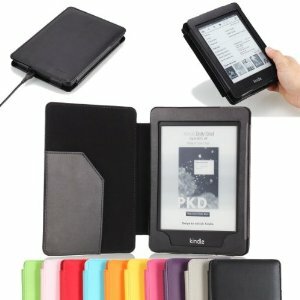 The first things to do is protect your Kindle well, because it’s really fragile compared to cellphone and tablets. 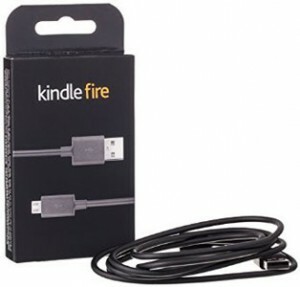 Here are some must-have accessories for Kindle Paperwhite 3. 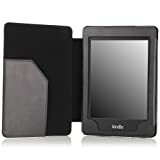 Of course, most of them are also adaptable with other generations of Kindle. 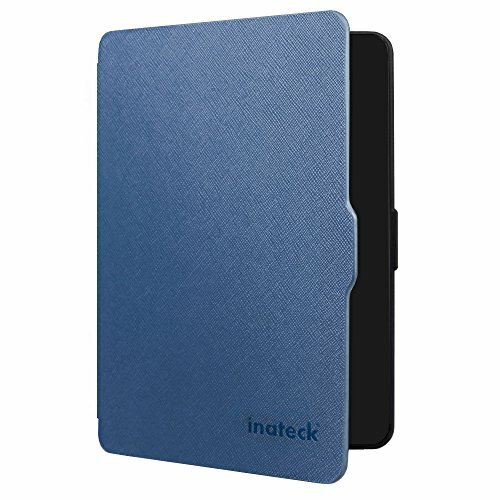 Besides Amazon official accessories, Inateck is absolutely my first choice among all those 3rd party manufacturer. And it’s much cheaper than the official one. It’s light-weight, thin, but pretty reliable. 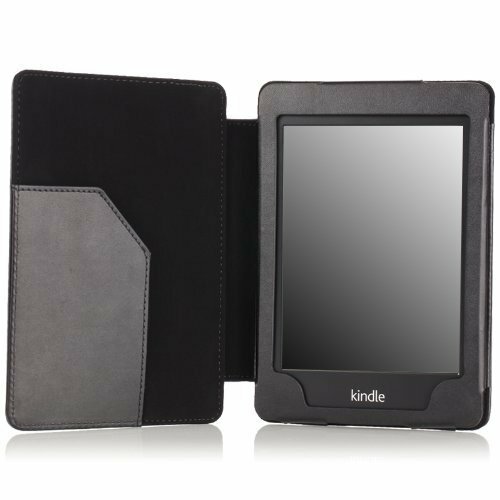 And of course, this Kindle Paperwhite 3 cover contains auto sleep wake function. 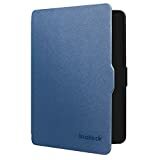 Another best-seller Kindle case, compared to Inateck case, this one wreathes front margins of Kindle, and there is an additional pocket in the inner side of the cover, you can put some cash and cards inside. This one also contains Smart Auto Sleep/Wake feature. 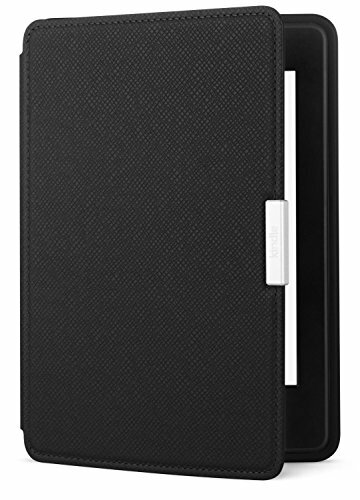 The Amazon official case. Yes it’s a bit expensive, costs $39.99. Considering it’s made of premium natural leather, the high price is fair enough. 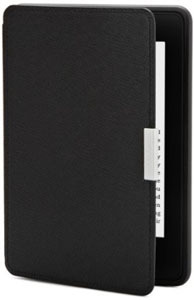 If you have enough budget, the official case can be your choice. Why we need a Kindle screen protector? 1. 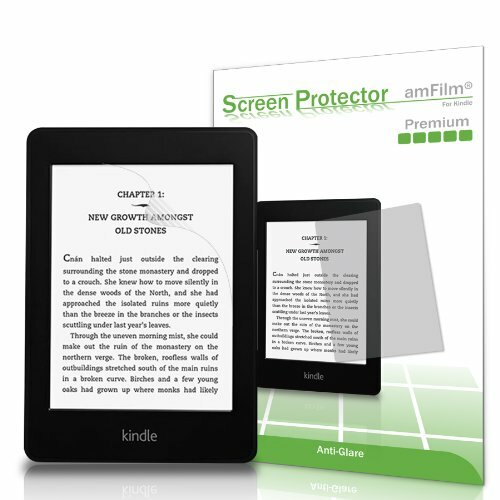 A screen protector stops the Kindle screen from being a finger prints collector. 2. A screen protector can save the screen if Kindle is fallen to floor. Of course this is not a no-broken guarantee, but it indeed protects the screen as much as possible. 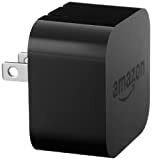 There is no power adapter in Kindle Paperwhite 3’s pack box, sometimes we can’t find a computer to charge our Kindles. In this case, a power adapter will save our asses. And this is the official adapter, don’t worry about the secure issue. Travelling abroad frequently? This toolkit can charge in over 200 countries. 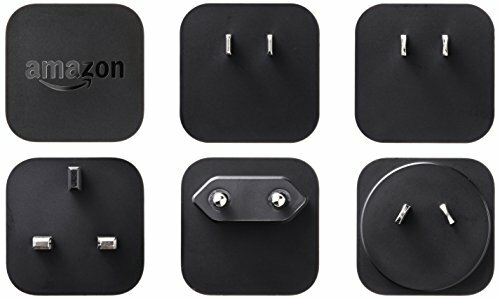 Also from Amazon official. 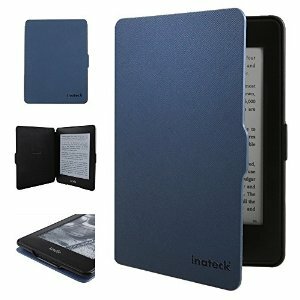 Even if you are not a Kindle owner, this toolkit is still valuable, as it also works with Android and iOS gadgets. 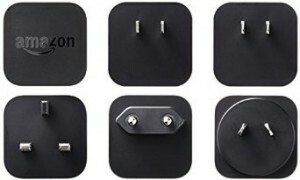 Among all these accessories, the USB cable is the most easy to break. 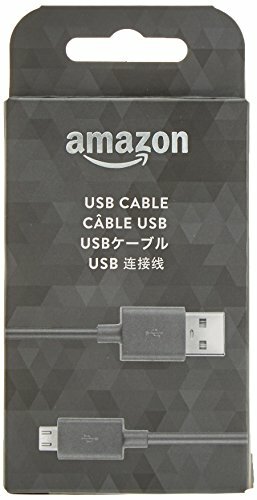 I would wear out at least 2 USB cables per year. This cable is from Amazon official, although on the pack box says “Kindle Fire”, I guarantee you this cable works perfectly with all the E-Ink Kindles. In general, every new Kindle has 1 year accident protection for free. But a Kindle can be used for 3-4 years on average. Some friends of me are still using the Kindle DX and Kindle Keyboard. To avoid any accident loss after 1 year, you can buy the protection plus plan.